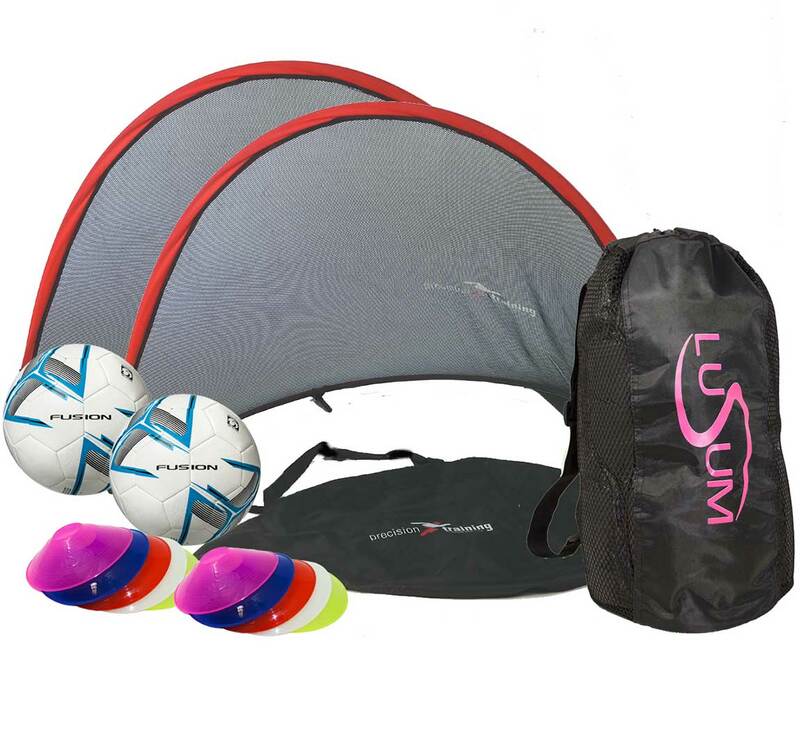 The Fusion football training set is perfect for taking to the park or the beach. Even set it up in the back garden for some fun mini games or to practice some drills. Alternatively this set is also a great set for coaches of various sports too. The goals can be used for many sports as a target net during warm up or training drills. With the two pop up goals and the cones you can mark out your pitch ready to play. 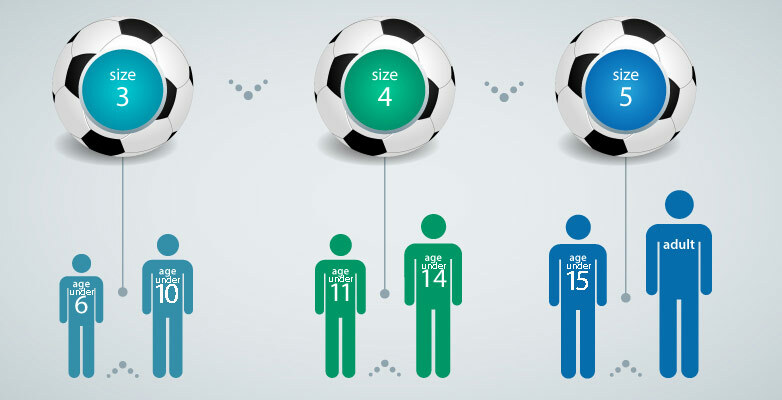 The Precision Training Fusion footballs are suitable for use on all surfaces. Easy to transport and quick to set up, it is suitable for all ages and is available in size 3, 4 and 5. The goals pack away into their own handy carry bag, then with the Lusum breathable duffle bag which will hold the two Fusion footballs and the ten cones.